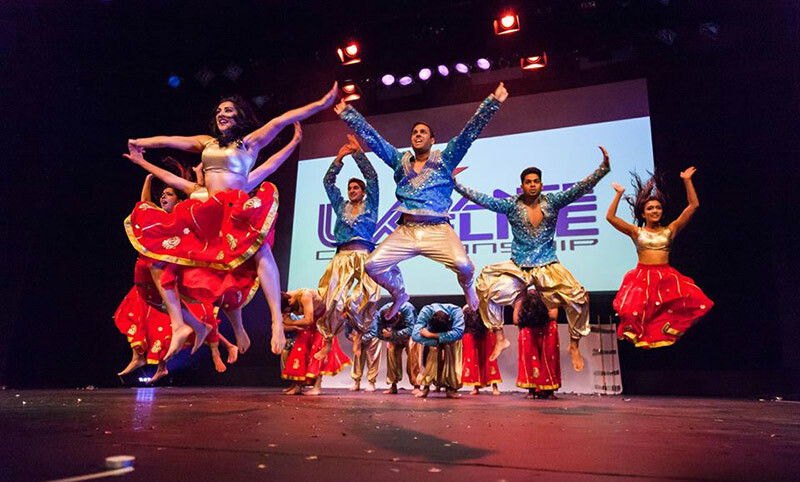 Make your event unforgettable, book London School of Bollywood to perform at your event – we are a booking agent for London School of Bollywood, and can arrange for them to perform for your guests. 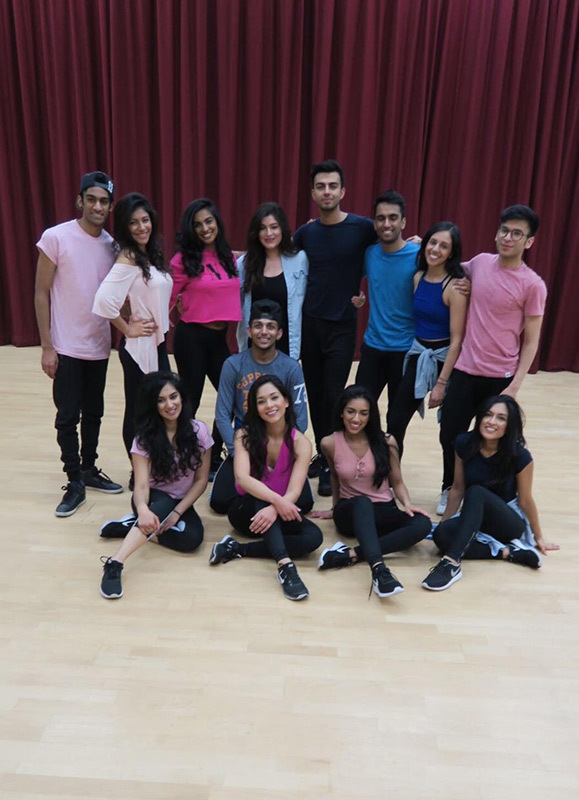 London School of Bollywood is the UK’s most innovative dance team and strives to maintain this objective through a commitment to diversity, inclusiveness and creativity. 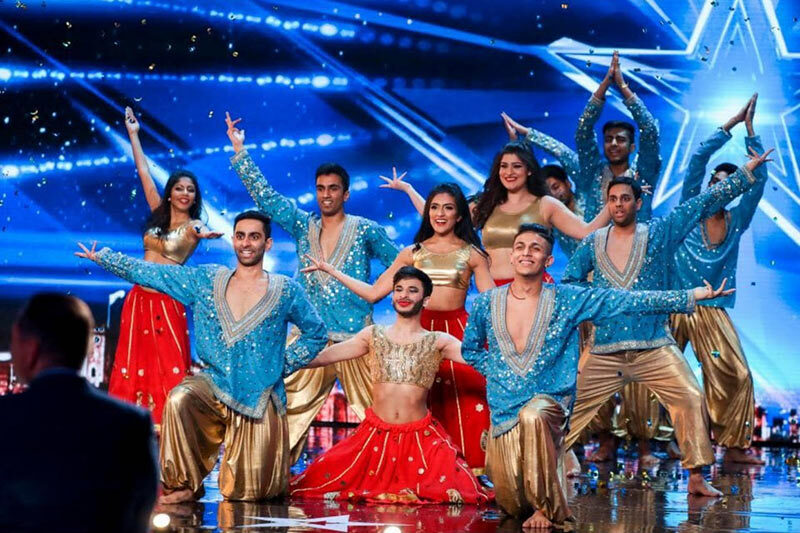 Having recently featured on Britain’s Got Talent with a ground-breaking routine on gender fluidity, the London School of Bollywood has been noted for their high energy, vibrancy and unique performances. Simon Cowell rated the team’s performance a 10/10. 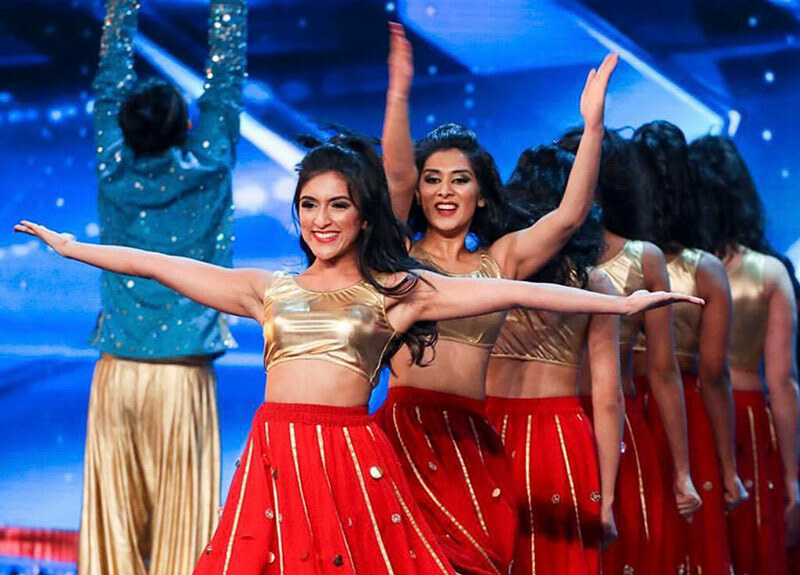 London School of Bollywood are committed to excellence in performance and have a wide range of services to make your event stand out above the crowd. 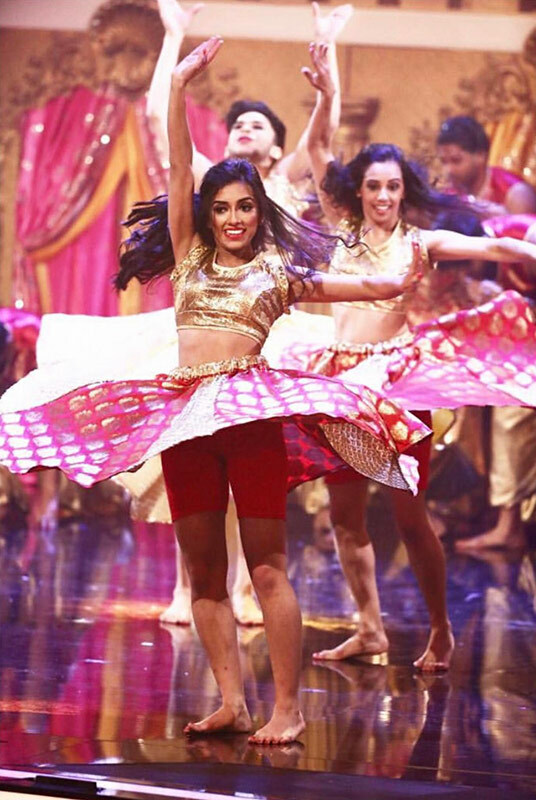 When engaging with London School of Bollywood, you will be exposed to the highest standards of professionalism, choreography, and technique. Praz, the team’s Director, has gathered an extraordinary range of experiences both in terms of style and clients. 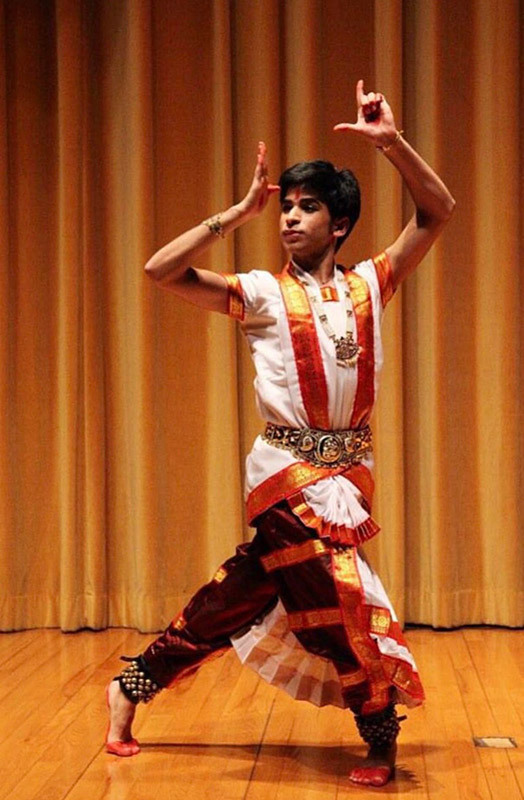 A dance foundation, built on Kathak and Bharatanatyam, has launched Praz into styles such as bhangra, jazz, hip-hop and street. 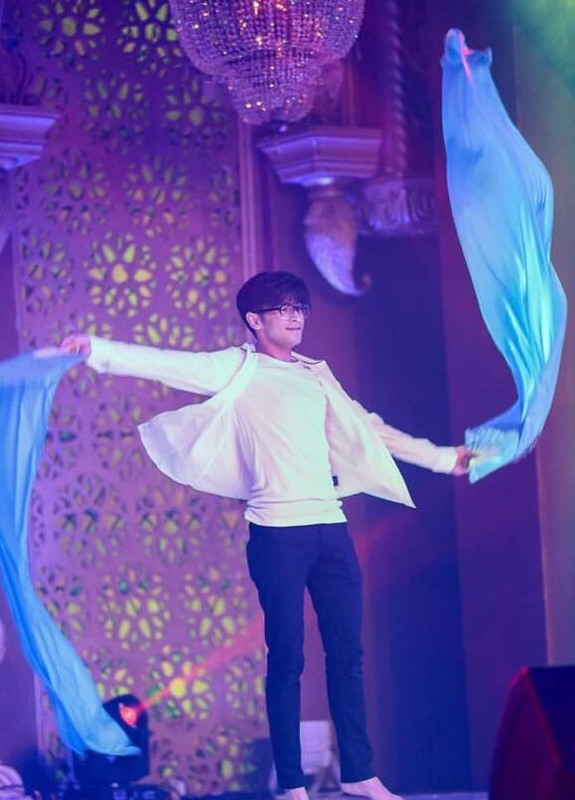 This diversity of styles combined with his enthusiasm for innovation has culminated in a unique style of dance, described by Amanda Holden as an ‘absolute spectacle’. 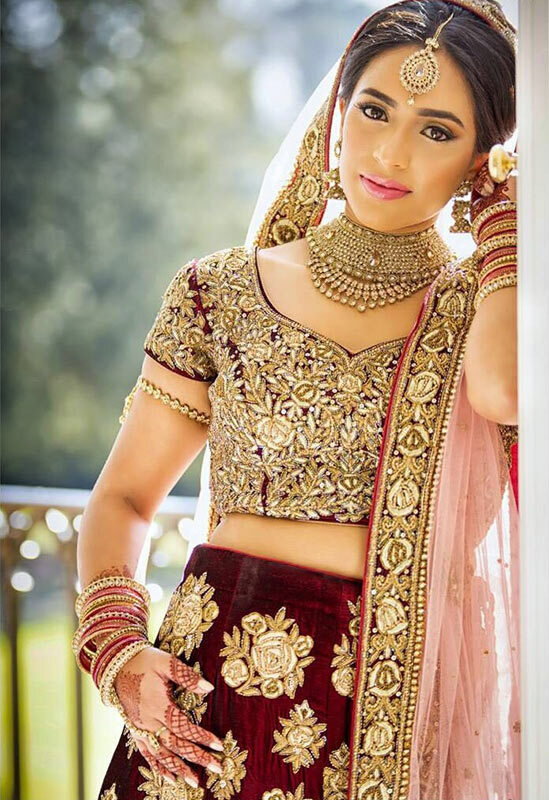 Praz will ensure that the London School of Bollywood entertainment at your event is tailored, impactful and of the highest quality. 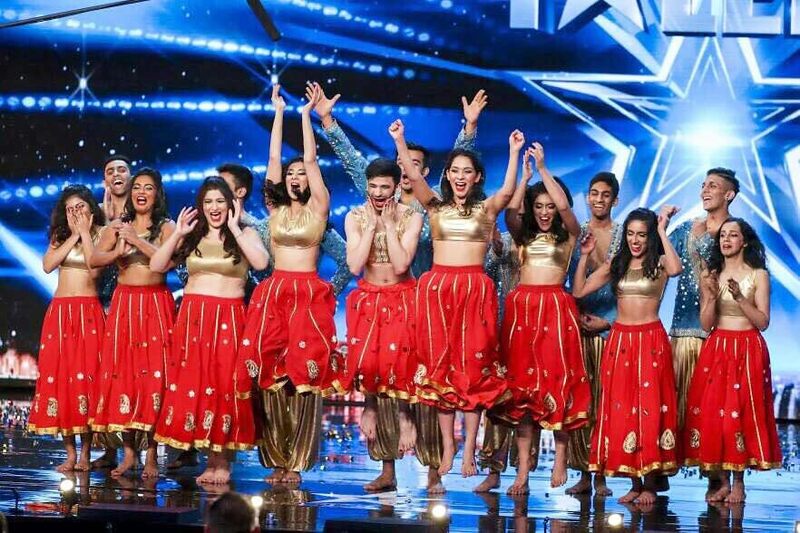 What makes London School of Bollywood unique? Contraband is the UK’s top booking agent, with enthusiastic, experienced account managers who guarantee you the best deal possible. 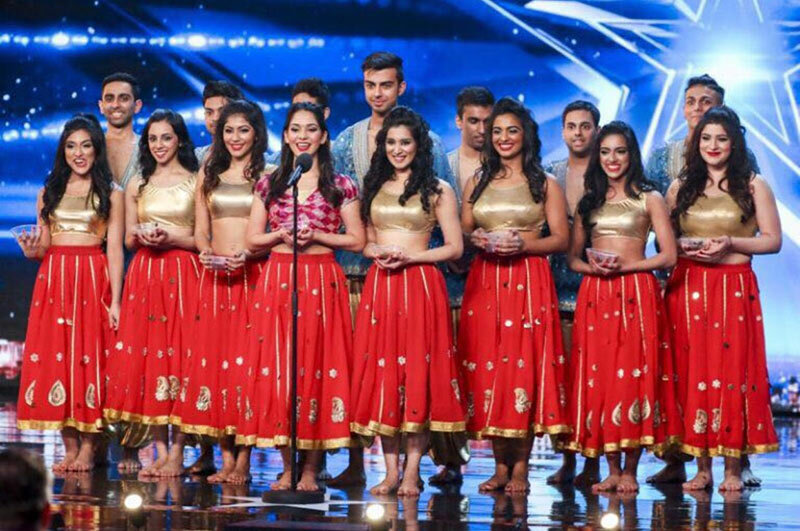 Contact us today if you would like to book London School of Bollywood to be the headline of your event! 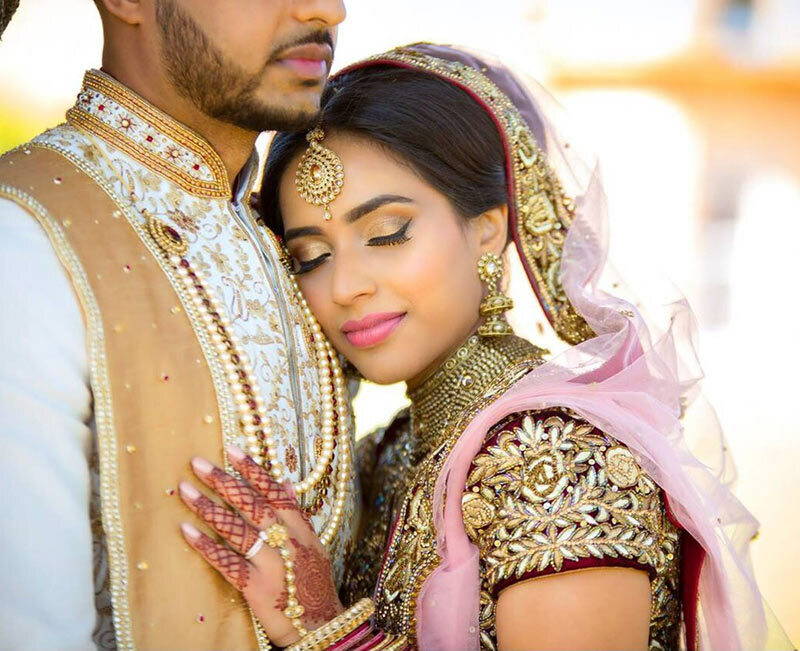 We as your booking agent are more than happy to help you create the most memorable moments with London School of Bollywood.